Limit # of prints per user. 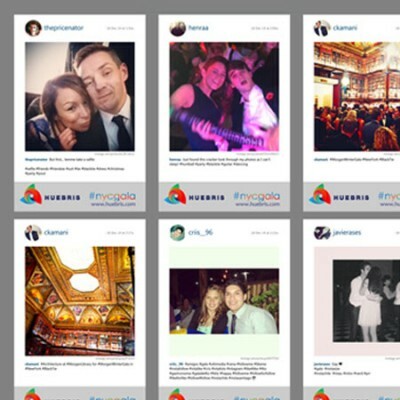 Download and save all original instagram photos matching the current hashtag. This is useful for playing slideshows of the original photos. Speed Improvements when printing hundreds of photos. These updates were based on initial user feedback. As always, we’re always excited to hear what features you would like us to add to improve hashPrinter. To get the update, restart hashPrinter and press accept the update and it’ll install automatically.